Reblogging for my friend Gisele Marks, who has a story in this compilation! Today, I and six others are releasing the first in what could turn out to be a few, an anthology centered around Bath of the Georgian and Regency period. 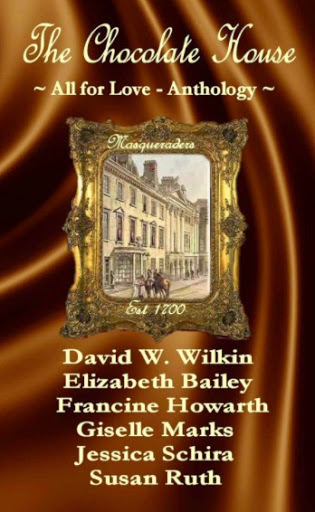 A Sensual blend of Chocolate, Romance, Murder & Mystery at “Masqueraders”.